Fluor S.A. (Fluor Poland) serves Clients in Poland, Europe and worldwide. Fluor provides engineering, procurement, construction, maintenance and project management services for Clients throughout Europe and around the world. Learn more about Fluor's Startup and Commissioning support activities. 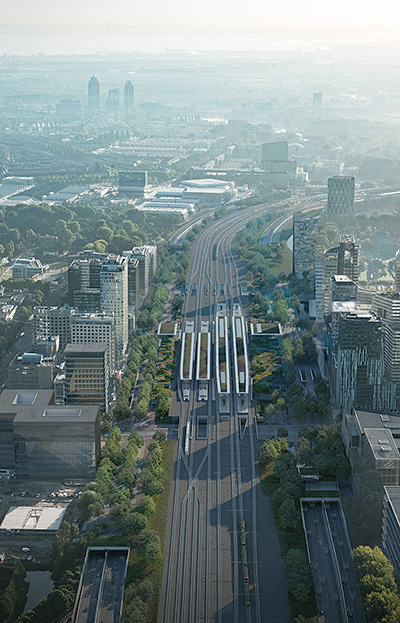 Fluor provides engineering, procurement and construction management for projects in Poland globally. 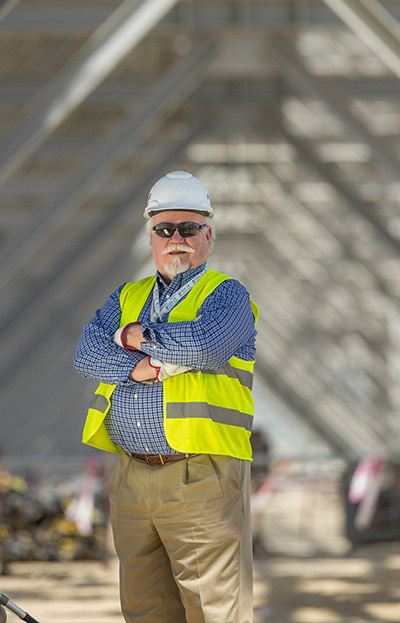 Learn more about Fluor's Project and Program Management services on projects around the globe. Learn more about Fluor's experience in Poland. 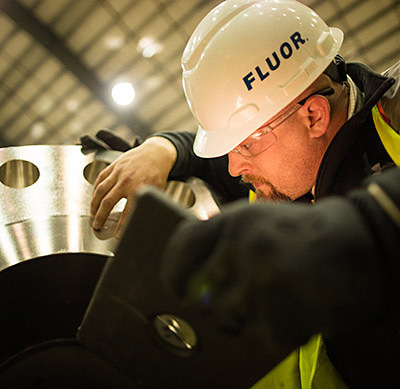 Search jobs with Fluor in Poland. 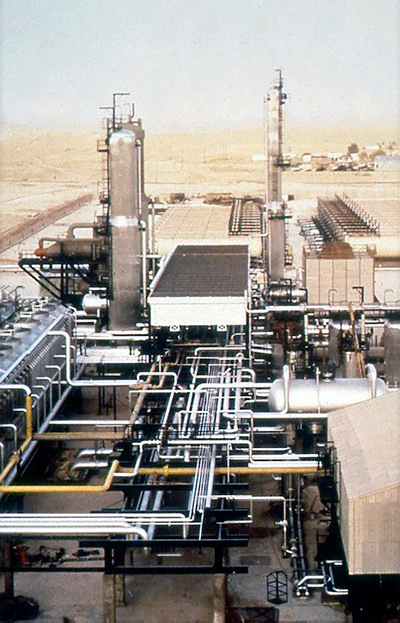 Learn more about the Alrar Gas Treating and Recycling project.